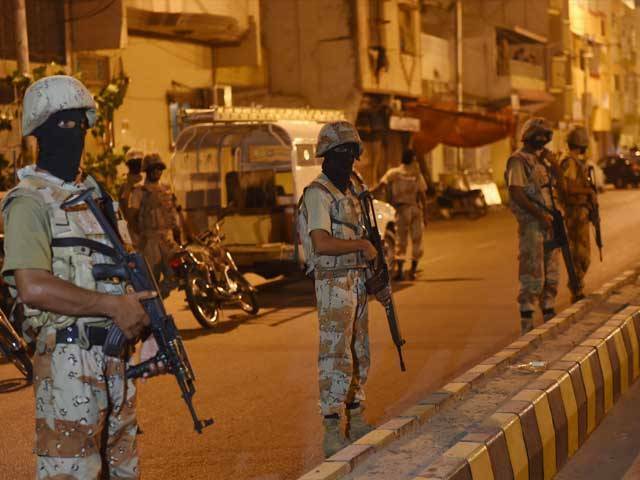 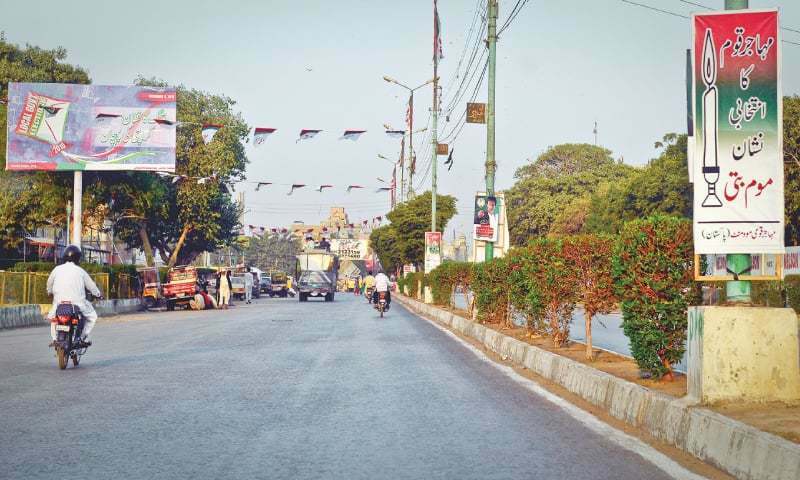 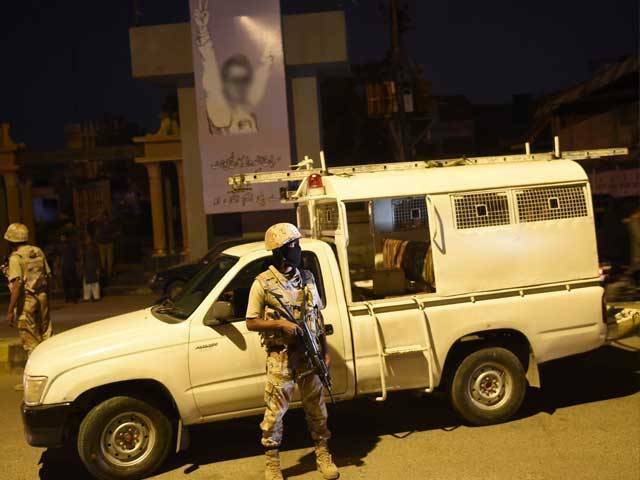 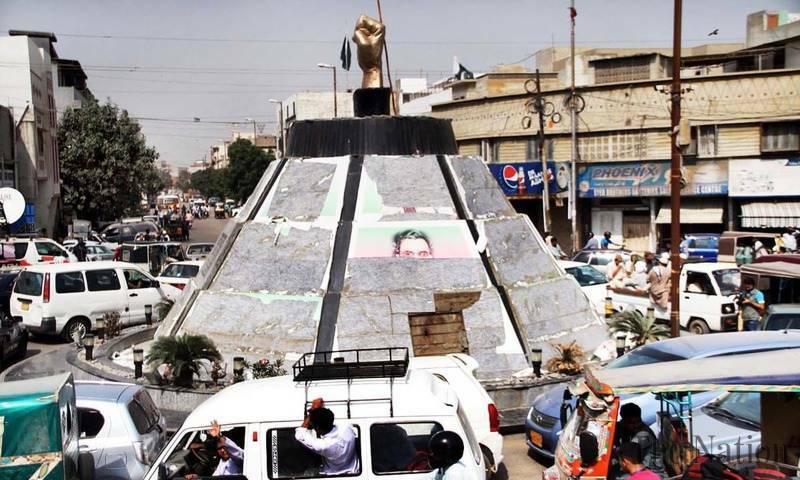 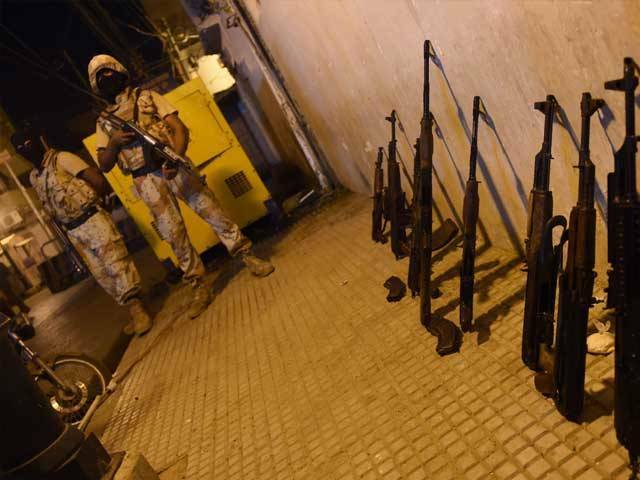 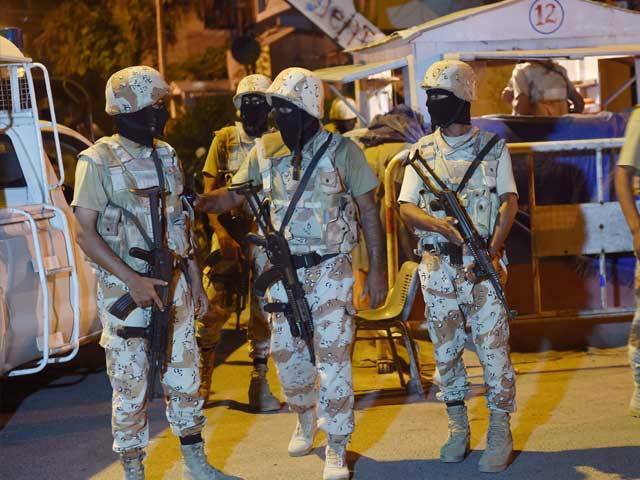 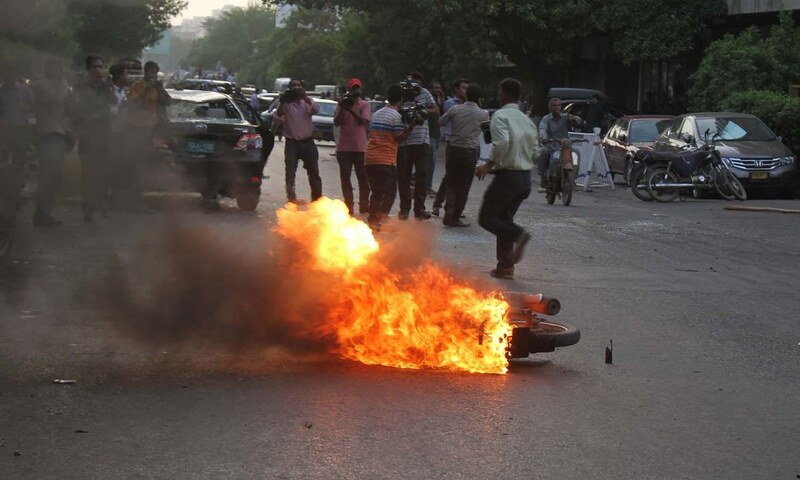 Sindh Rangers on Monday night initiated action against Muttahida Qaumi Movement (MQM), for allegedly inciting violence in the metropolis. 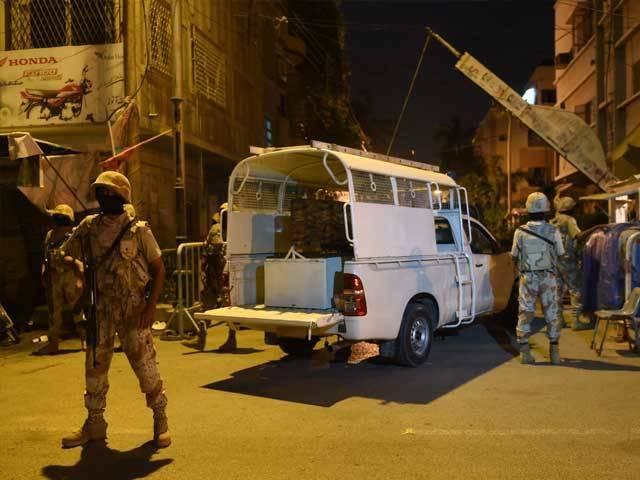 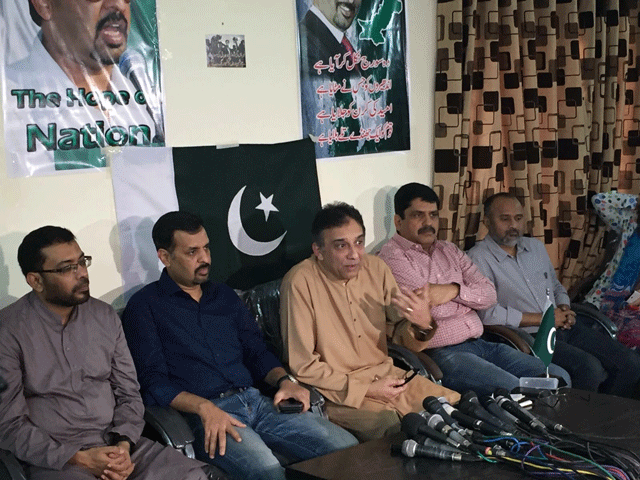 The paramilitary forces raided party headquarters Nine Zero, took senior party leaders into custody and sealed MQM offices there. 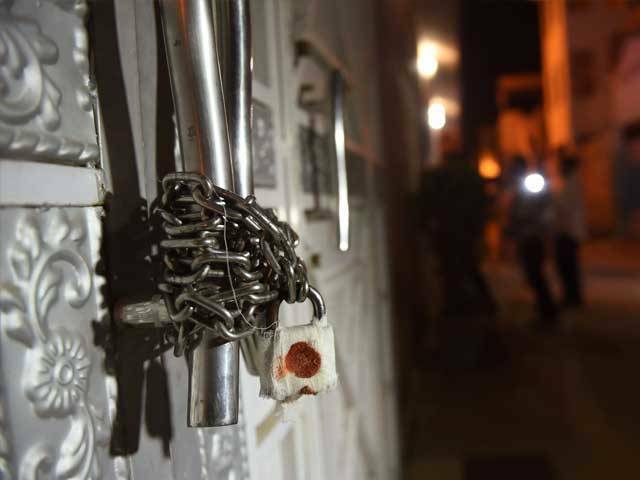 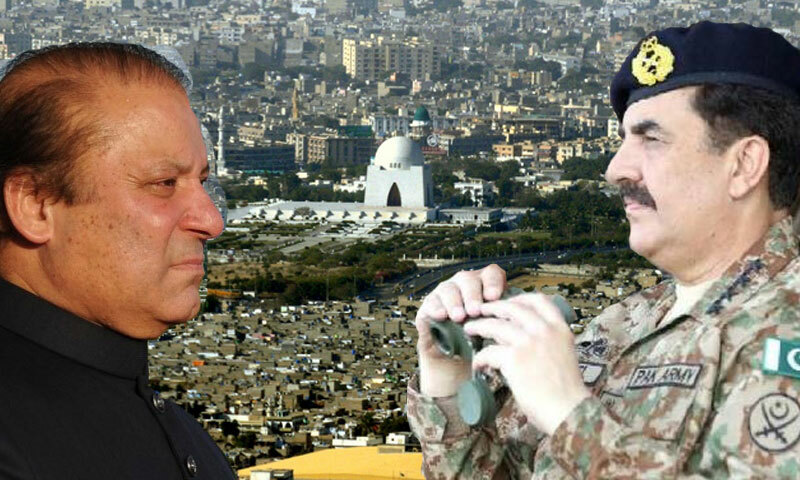 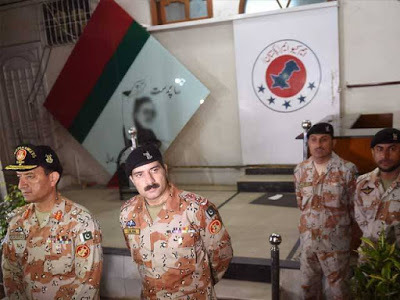 Rangers’ Brigadier Khurram, while briefing media about the operation in the wee hours of Tuesday, confirmed that MQM’s office, Khursheed Memorial Hall and party’s media department has been sealed. 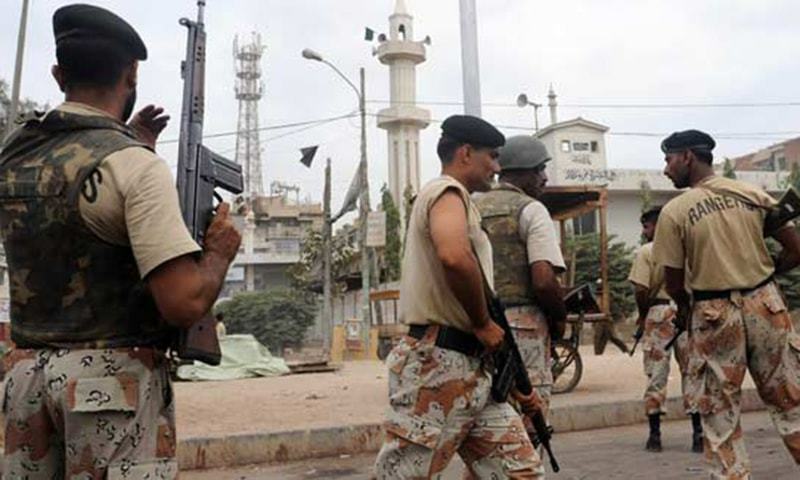 He said the paramilitary force also recovered weapons from Nine Zero, which will be sent for forensic tests. 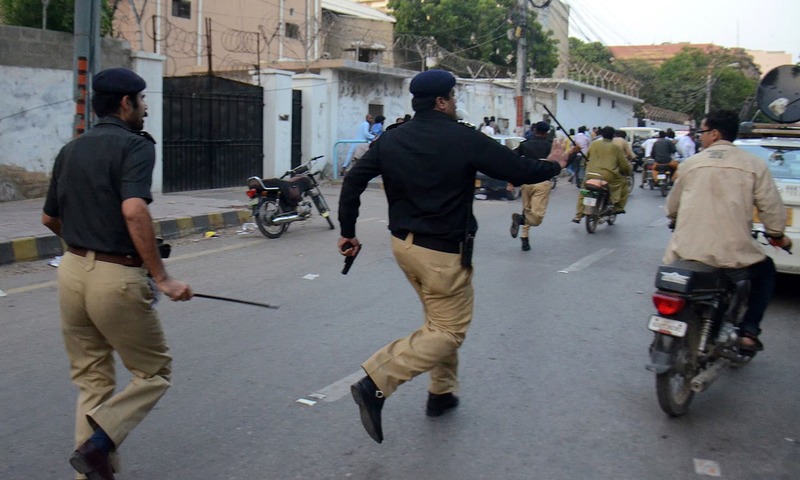 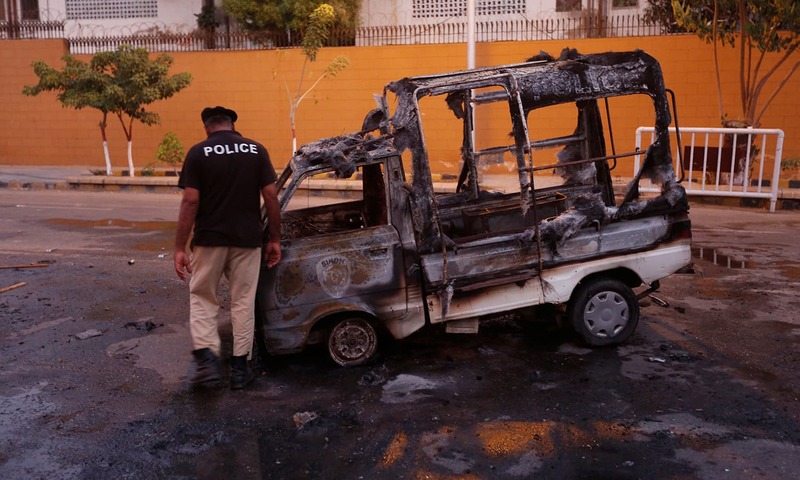 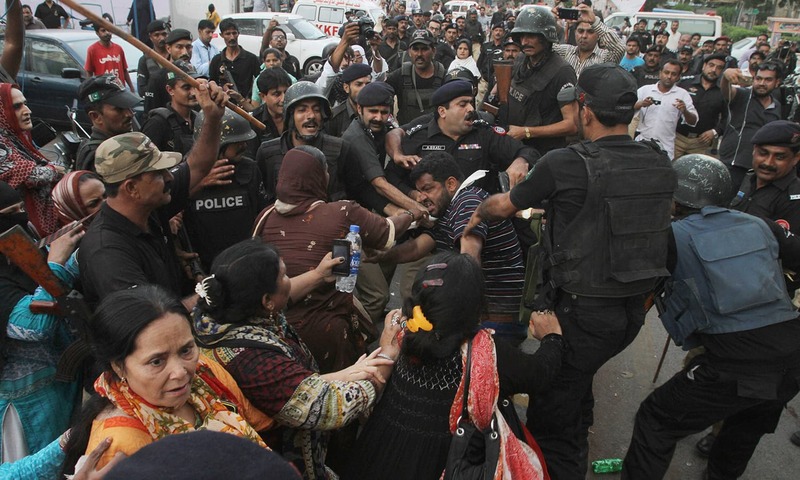 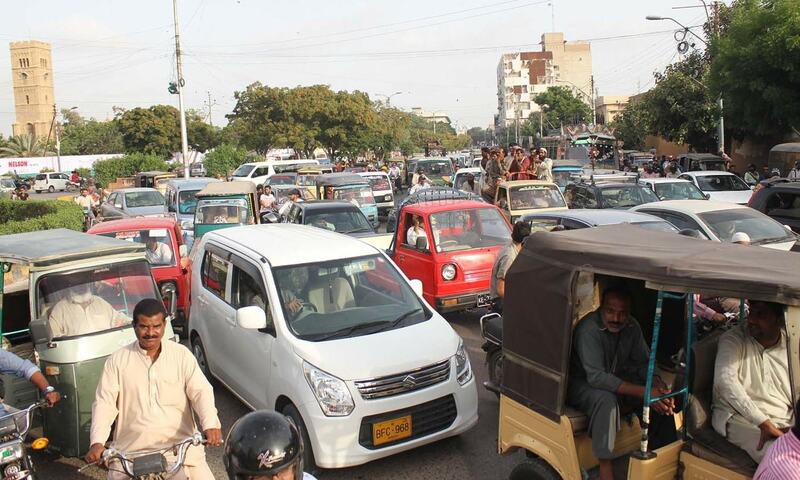 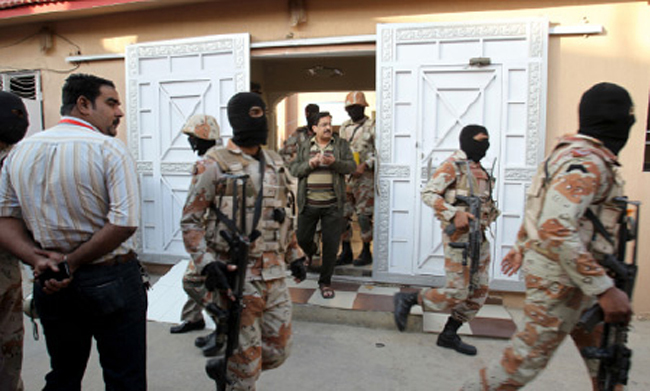 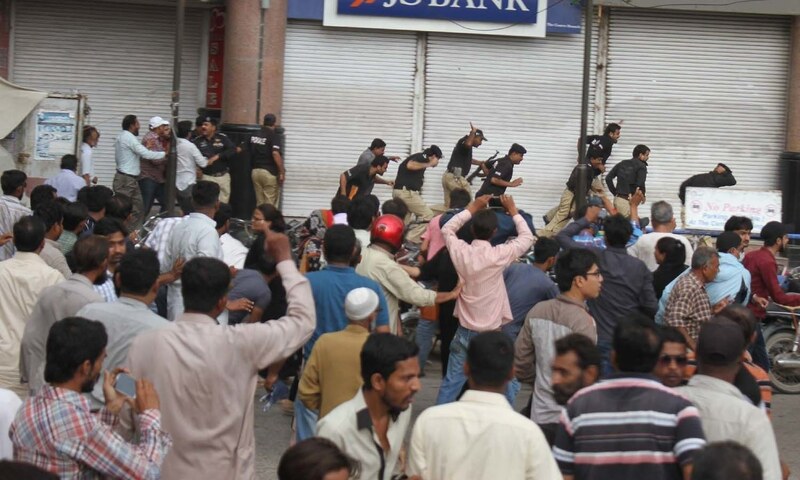 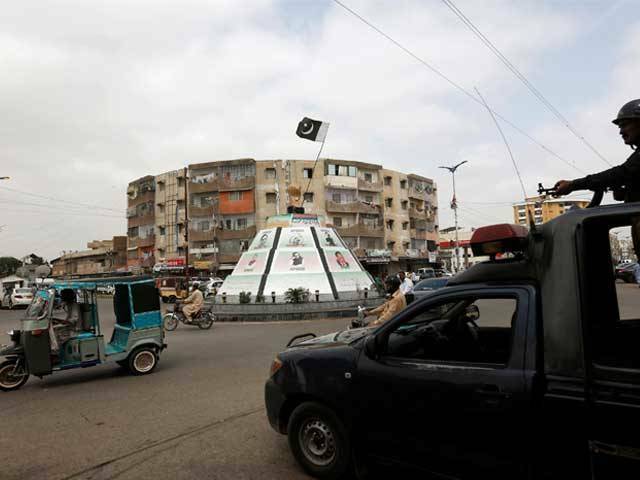 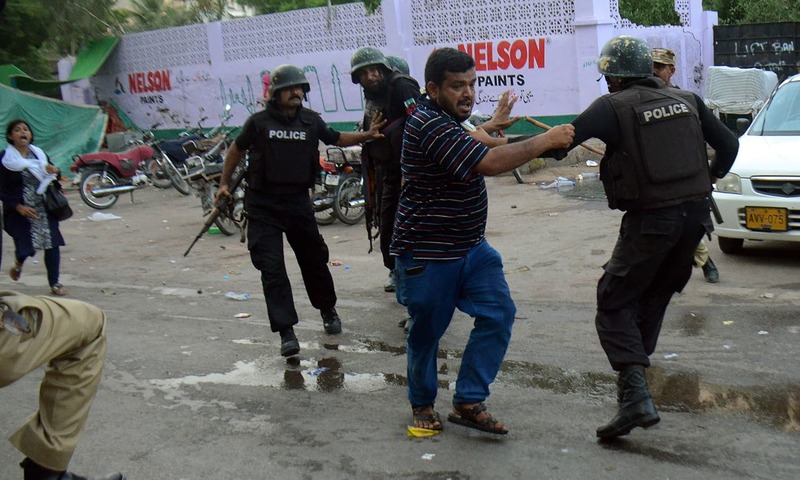 The Rangers officer further said that the operation on MQM headquarters was carried out in accordance with law.